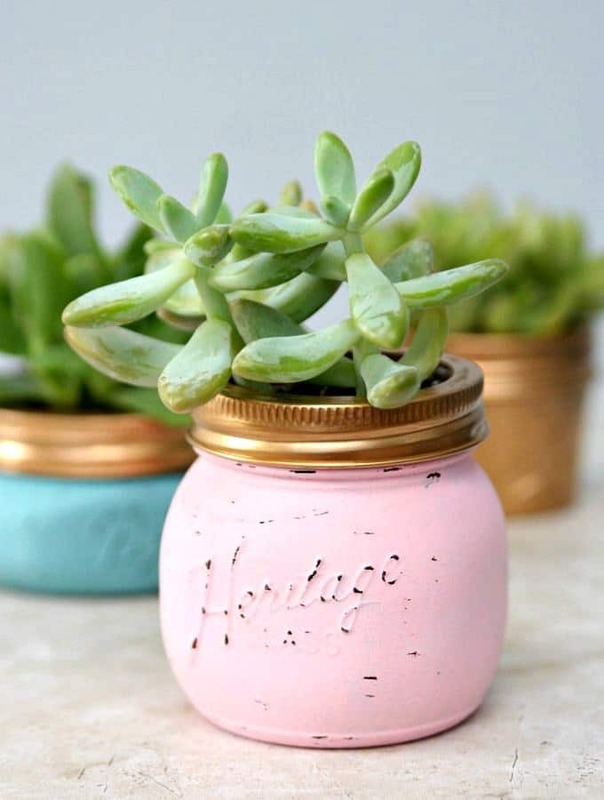 These are Spring DIY Home Decor Ideas that you can do! If you are ready to give your home a brighter and fresher look, these home decor ideas are for you! I love that these DIY Projects are affordable and you can put them together with very little effort. Sometimes all we need is a little bit of inspiration to give what we already have a makeover! I hope these DIY home decor ideas inspire you to see your own home with new eyes and be excited about giving what you already have a new look! I love how the flowers added so much color and character to this deer head! The new old look… Love it! I need to make a bunch of these boxes for my windows! So happy and pretty… Cute flowers! A great way to display your plants! This is a great tutorial and I’m surprised of how easy this DIY Project is! Another outdoor project that I love! Super cute DIY home decor ideas! Here are more Home Decor Ideas that I know you are going to love! 10 Home Decor Designer Tips inspired by these gorgeous spaces and DIY Home Projects! 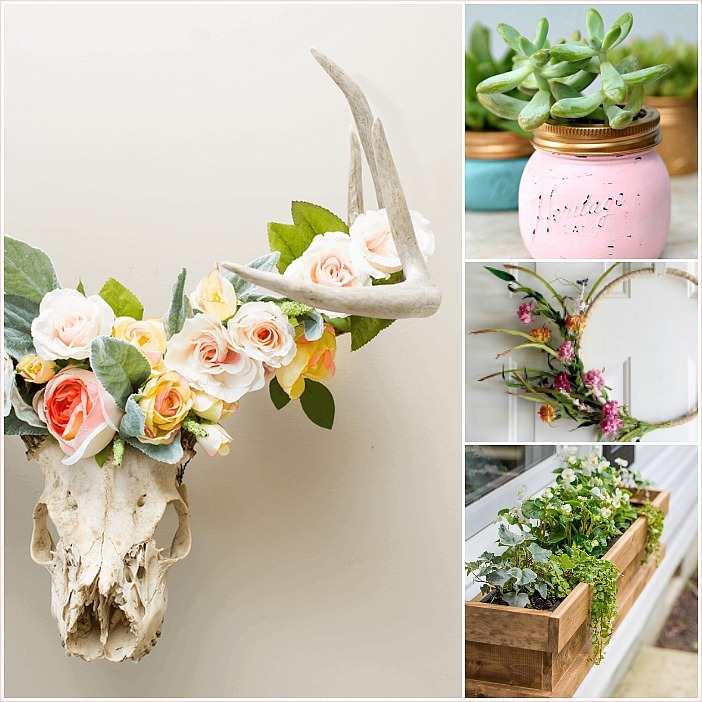 DIY Home Spring Decor ideas inspired by nature. 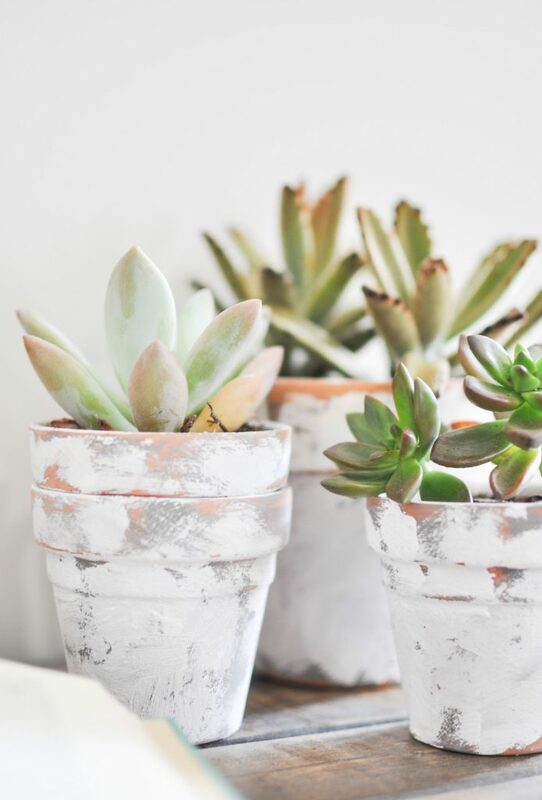 See how you can decorate any room of your home using flowers and plants and your own personal touch! 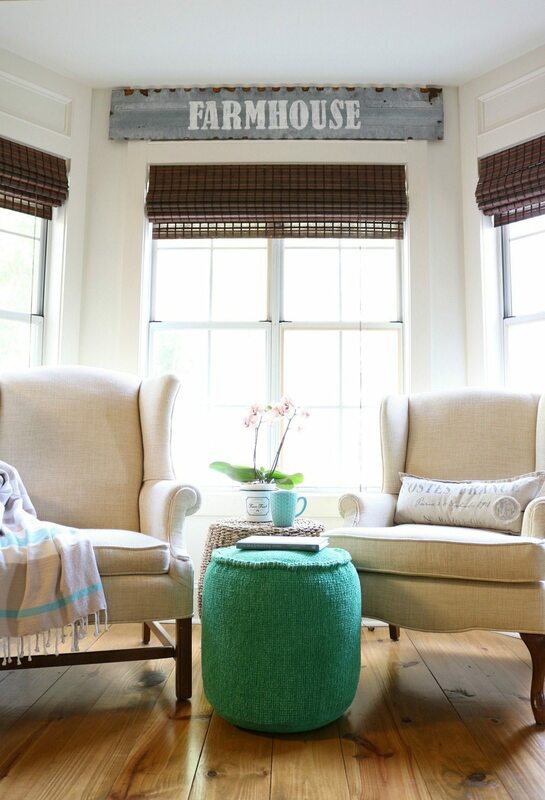 Spring Decor is simply beautiful and a little green here and there can go a long way. These projects are beautiful, and have in common the timeless charm that you find on farmhouse decor. You too my love! It’s gorgeous! 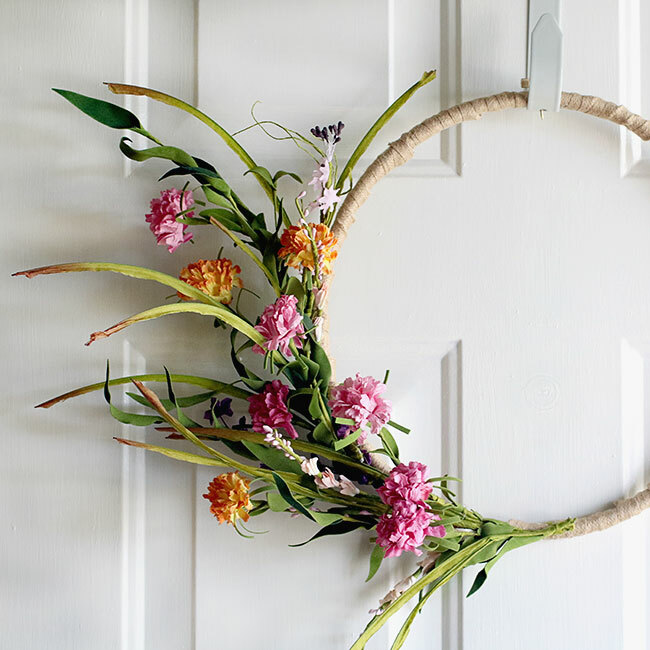 Thanks so much for featuring my Spring hoop wreath! You are too sweet!